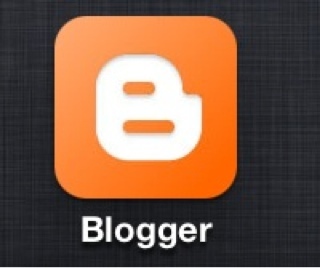 Finally, after the long wait Blogger has released an app for the iOS devices. It makes blogging very convenient and on-the-go. It still lacks some key features (as expected because it is still on its first release) but it works well already. I've been exploring it and so far, I'm actually enjoying it. In fact my last 4 blog posts were made all on the iPhone. That is just great. I would never have done that much if I was on a desktop PC. Looking forward to more improvements on Blogger's app for the iOS, my personal choice of mobile OS.